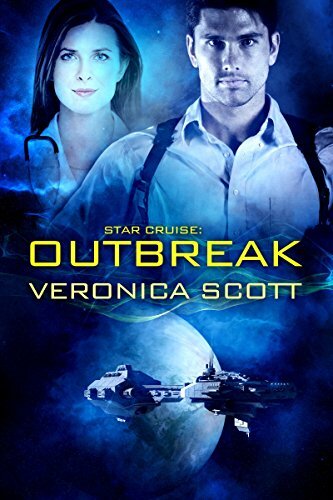 A Girl and Her eBooks: Star Cruise: Outbreak by Veronica Scott - $0.99! Dr. Emily Shane, veteran of the interstellar Sector Wars, is known as “The Angel of Fantalar” for her bravery under fire as a medic. However, the doctor has her own war wounds–severe PTSD and guilt over those she failed to save.